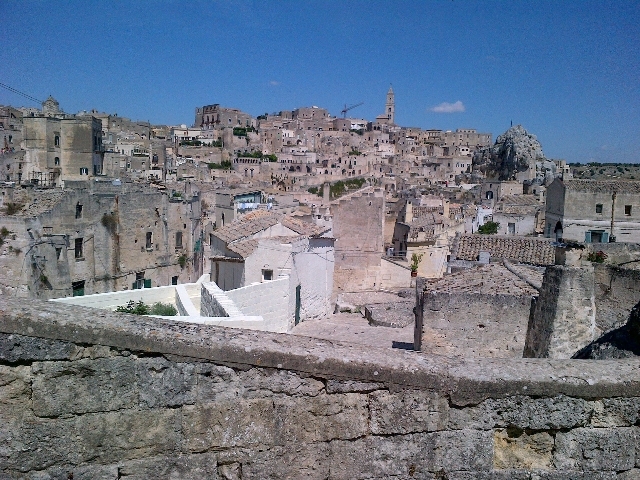 Matera was picked Friday as European Culture Capital 2019.
films including The Passion of the Christ. Crowds exploded with joy in Matera's central square. 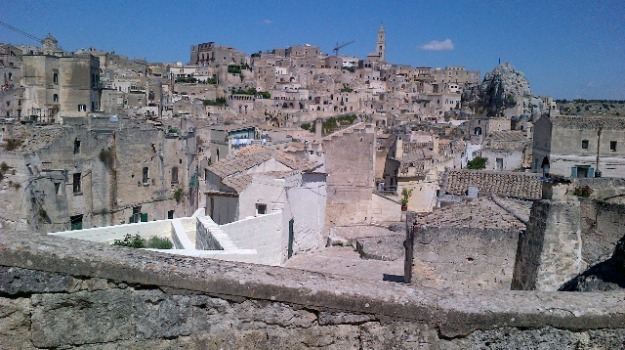 Matera and the whole of the south". voiced confidence that the designation would "significantly"
boost the Basilicata city's tourism.